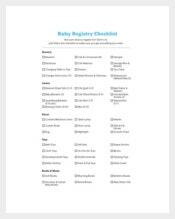 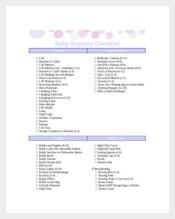 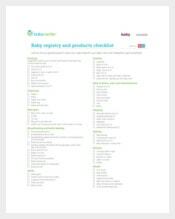 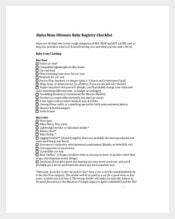 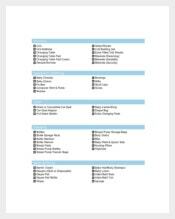 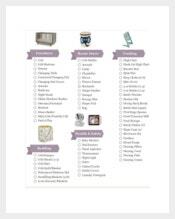 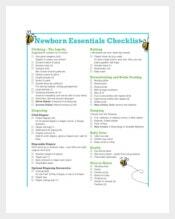 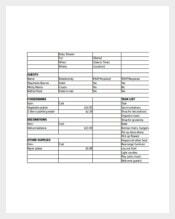 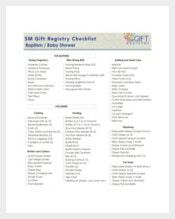 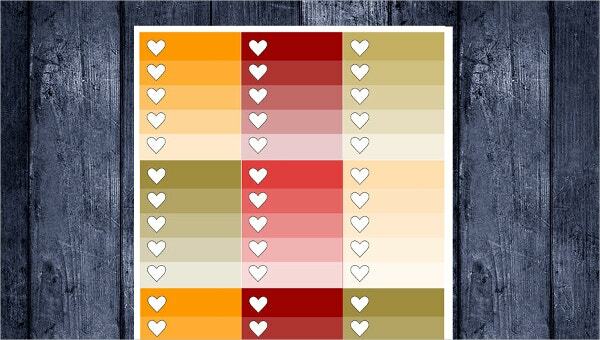 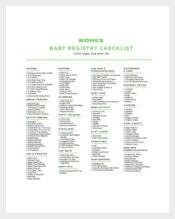 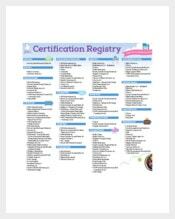 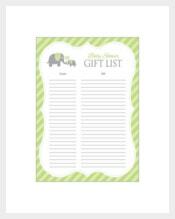 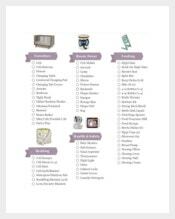 A baby registry checklist template is a special form used in preparing for the needs of a baby. 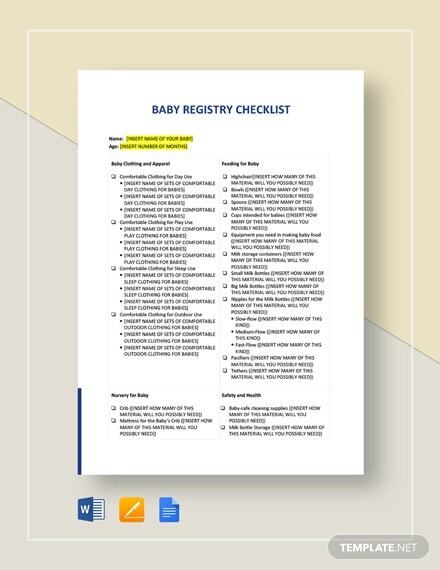 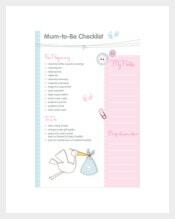 After delivery, it is complicated for you to think of the things that you will be using in caring for your baby, that’s why a checklist form is the easiest way to help you and manage your time as soon to be parents. 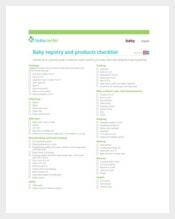 There are different designed sample and examples checklists in the template site via online where you can download it free and fast to ease your preparation.